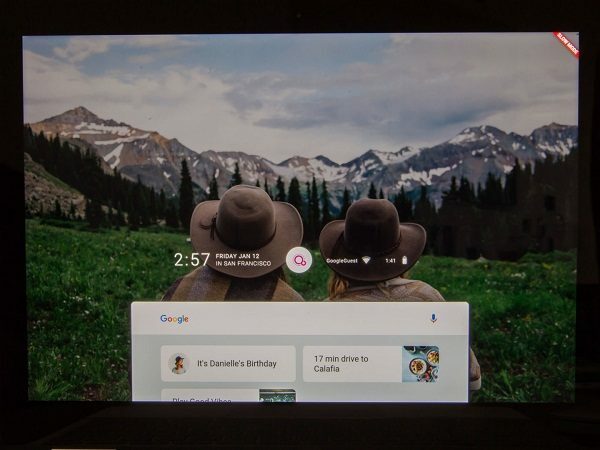 Google has developed its new operating system, codenamed Fuchsia. Google’s plan is to use it to replace Android, which has copyright issues due to its use of Java as noted in “Google’s Fuchsia OS to kill Chrome, Android for Women 5G IoT Apps in 2017”. 2017 went by and nary a word about this budding OS….until now. 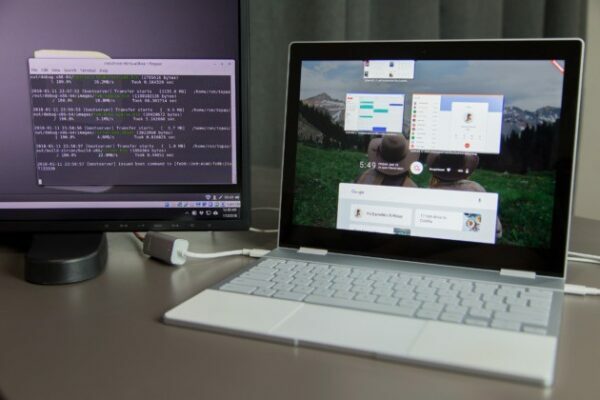 The experimental project has been spotted running on Google’s latest Pixelbook. It very basic and is really for curious developers as the video suggests. 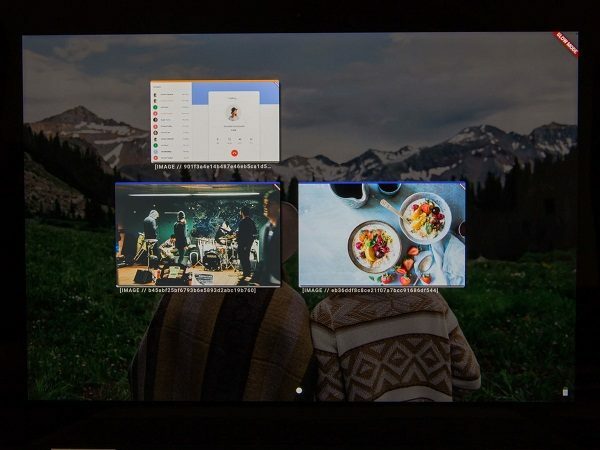 So let’s take a sneak peek at Google Fuchsia. First, the installation is scary if you’re not used to seeing a lot of command line code. Once successfully installed, the lock screen is rather basic and unimpressive but functional. It may make your Pixelbook overheat a little though. Then comes the homescreen, which is surprisingly functional. The web browser won’t render many websites except for Google websites. It has apps but they’re not very elegant to look but hardly work. 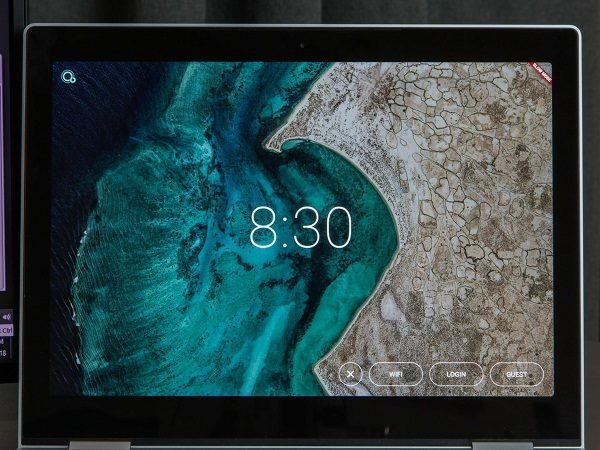 The crashes may likely be due to a lack of an internet connection, as Fuchsia is designed to bridge the gap between Android and Chrome OS, which Google has also stopped supporting. All in anticipation of the coming of 5G Networks in 2020 as predicted in Expect to see a debut of Fuchsia OS at Google I/O as part of their still-developing hardware strategy. Google hasn’t officially acknowledged the existence of the OS, but you can bet that this flower will begin to open it petals by 2019.